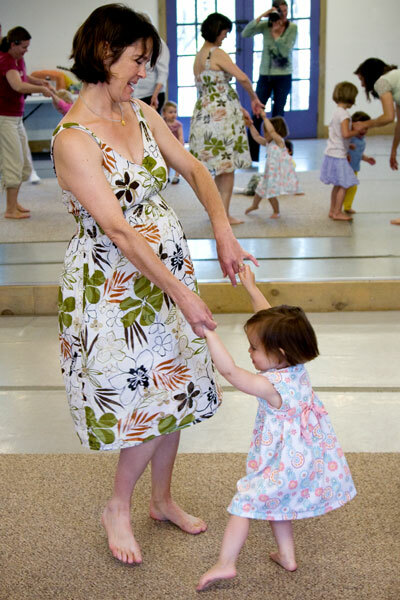 Forty-five minute classes include songs, rhythmic rhymes, movement, and instrument play. These activities are presented as informal, non-performance-oriented musical experiences--developmentally appropriate for children and easy for parents and caregivers--regardless of their own musical ability. CD, songbook, digital download code and parent/child DVD & guide are included! Below is our schedule of upcoming classes.